Prior to the 2017-18 season, Nike took over producing uniforms for the NBA. The look was an instant success. The lines were clean and the fonts bold. 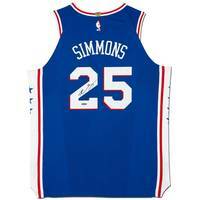 The uniforms for the classic older teams like the Philadelphia 76ers stood out the most. 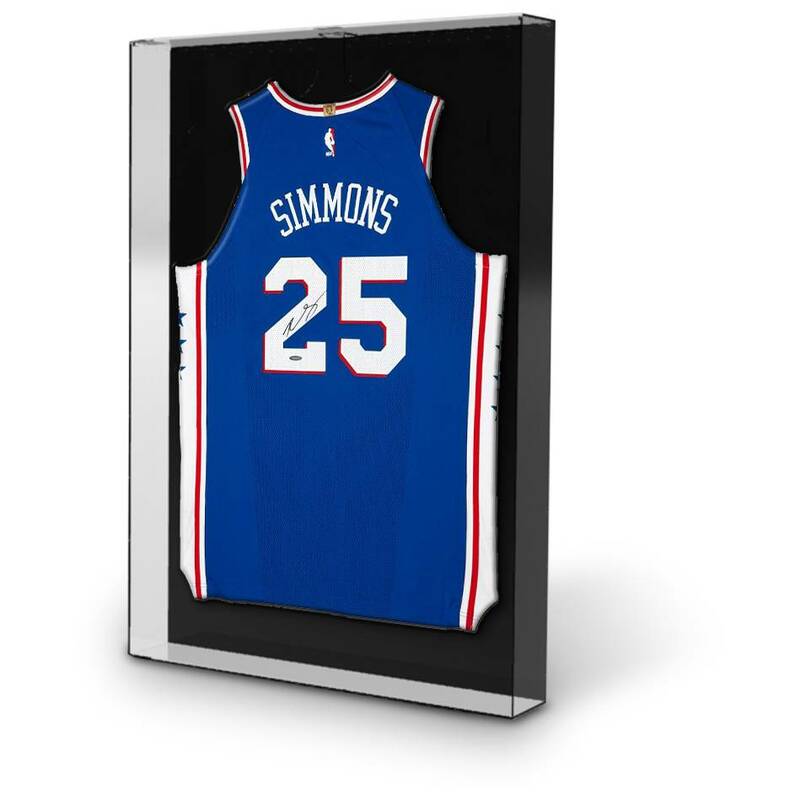 This jersey combines a classic clean look with a modern format. 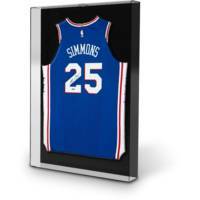 Add the signature of one of the most dynamic young players in the league and you get a highly coveted memorabilia item that is sure to be coveted by every NBA collector. 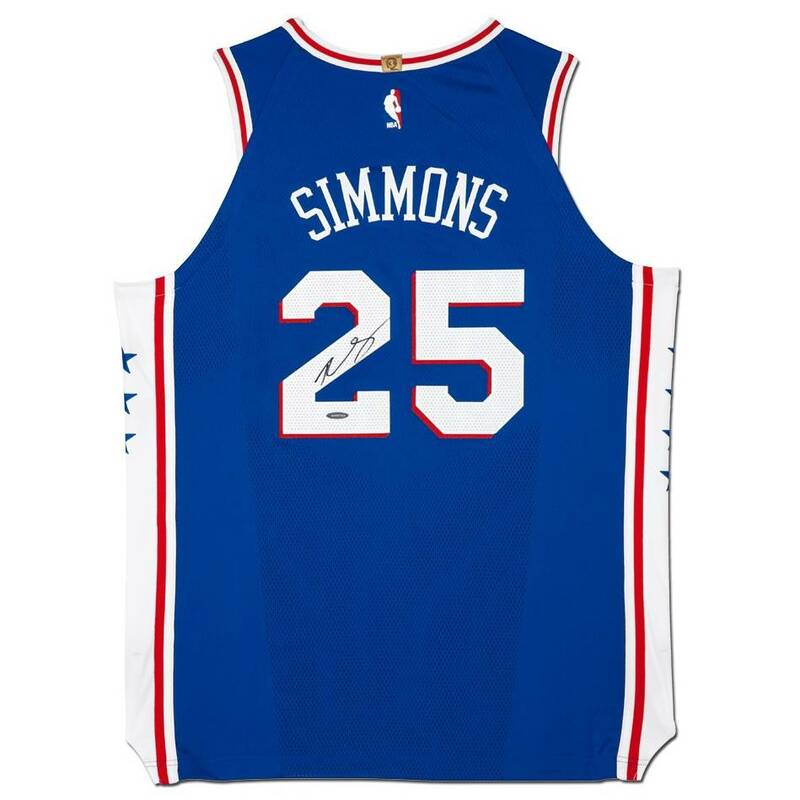 Ben Simmons has added his signature to this blue Sixers jersey.